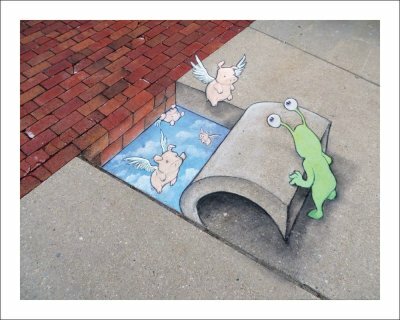 New Prints by Ann Arbor artist David Zinn. A welcomed addition to his amazing book, Underfoot Menagerie. 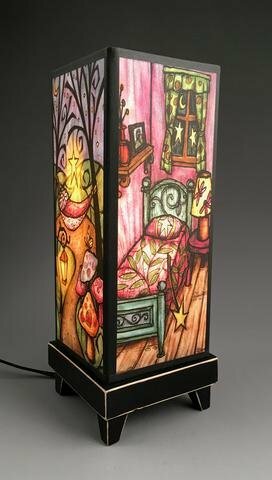 A colorful new light - the Spooner Creek Mood Lamp. A 4-sided design with a different image on each panel. Turns on/off with an inline switch. 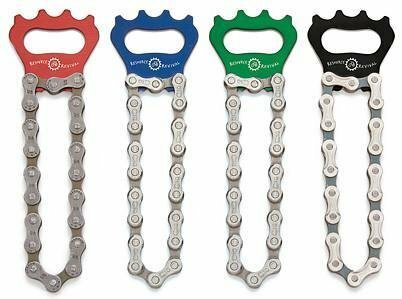 Bike Chain Opener by Resource Revival. Barloga Studio prints of feathers and nests have been very popular at 16 Hands. 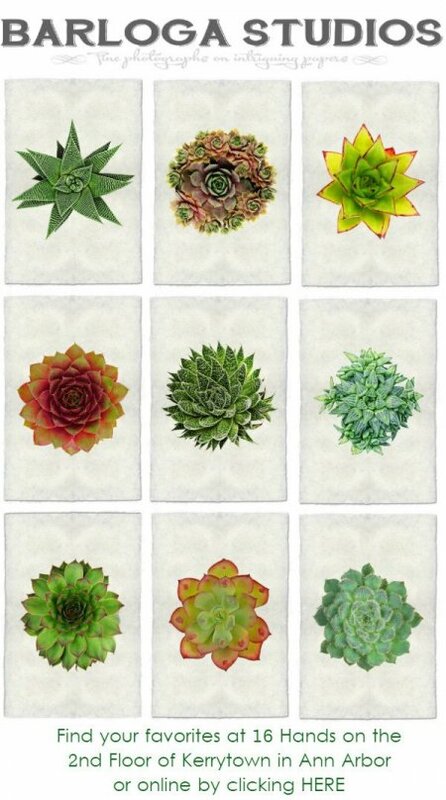 Adding to their beautiful selection of images are these succulents. They are reproduced in wonderful detail on handmade Nepalese paper. Shown are 9x14" prints ($48 each), with other images available in a 20x30" size.